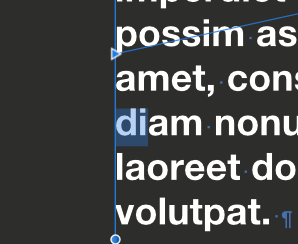 When layouting, for example, white text on dark grey background the text cursor (not the mouse i-beam)is nearly invisible at the most left edge of the text frame. 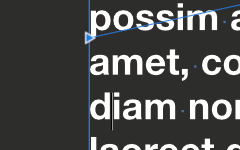 In Indesign it was not ideal either, but at least they offset it by 1 pixel in so the frame-edge gets double width. 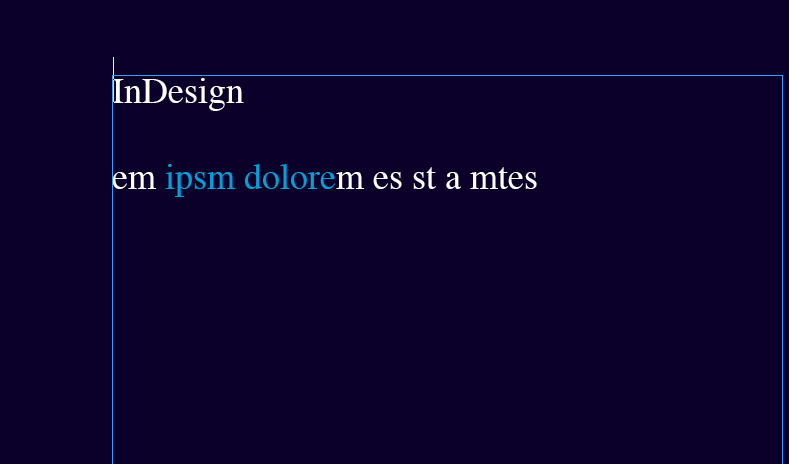 Also: the selection colour is just an simple overlay-color instead of inverting the selection, as was standard for over twenty years of dtp-software... 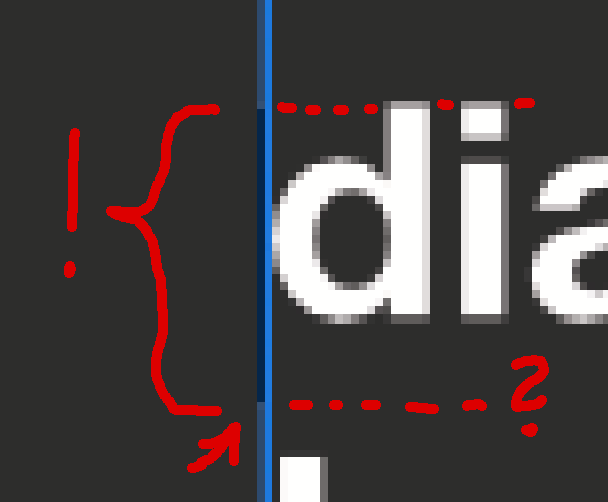 I'm sure today there are more advanced blending modes possible to highlight an area. This is also a problem for me. 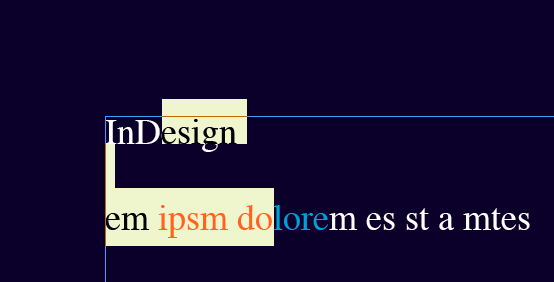 Yes you are right, publisher hides the box when moving the cursor, which is nice to have. Every time you change the position, display the cursor (-don't blink! ), only when it rests, blink. 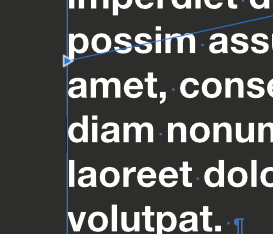 So when moving several lines up or down, sou immediately see the cursor! Also I get much faster response on my old 2011 MacBookPro than in Publisher which helps a lot.